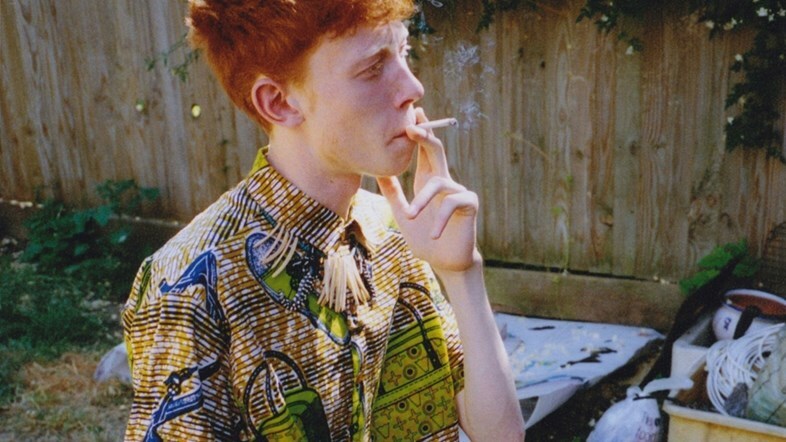 King Krule unexpectedly releases a project with little to no warning (besides one Instagram post), called “A New Place to Drown. Compared to his past work, this album definitely shows an experimental side with new electronic/hip hop beats. His previous albums had a more classic rock, bluesy, reggae blend. If you’re a KK fan, it definitely takes a little getting used to. You’re thoughts? Alongside the album, KK also released an art book and a mini documentary that speaks to the direction they went on this one. You can check them out here. Watch the documentary below.